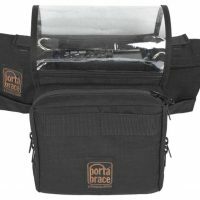 The Porta Brace ATV-688 is the first of its kind. 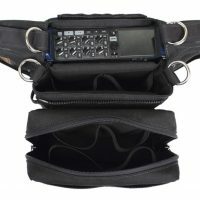 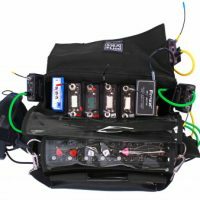 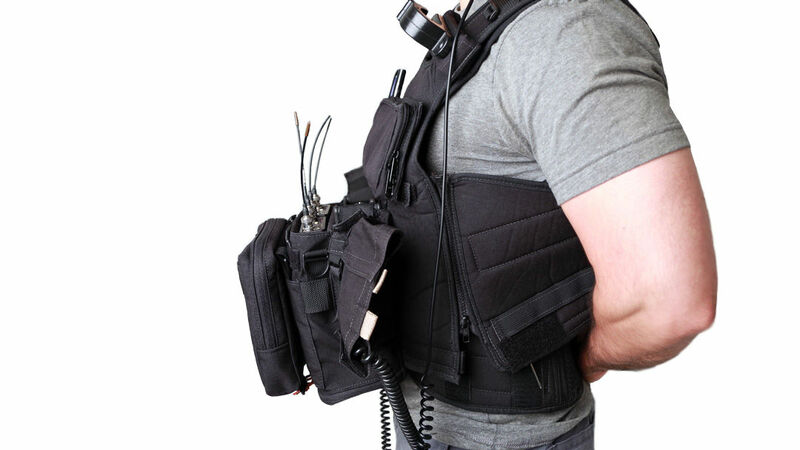 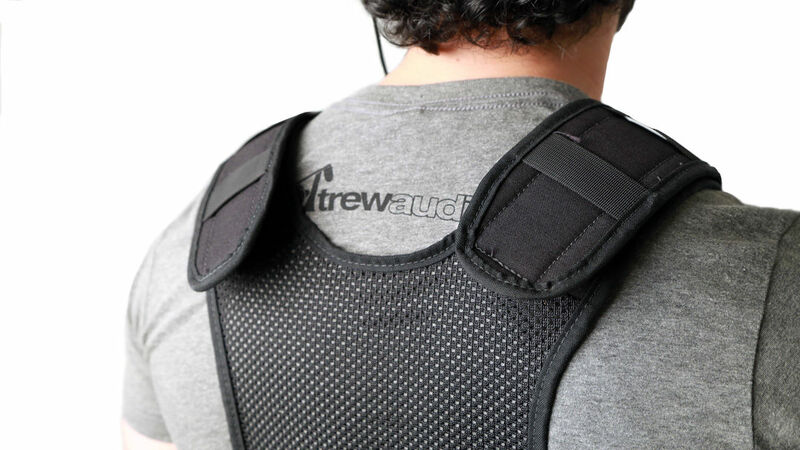 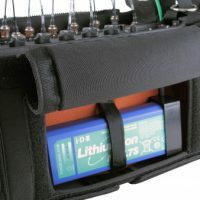 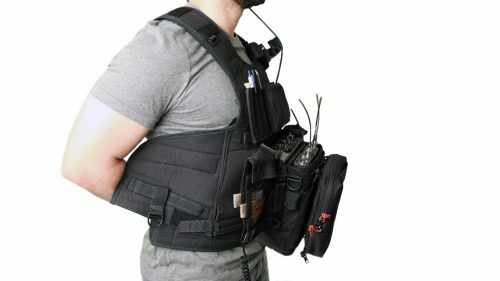 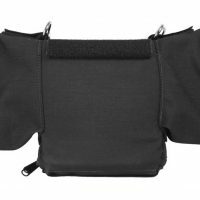 The innovative vest combines both an audio harness and audio bag in to one cohesive military-style tactical vest. 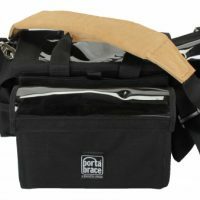 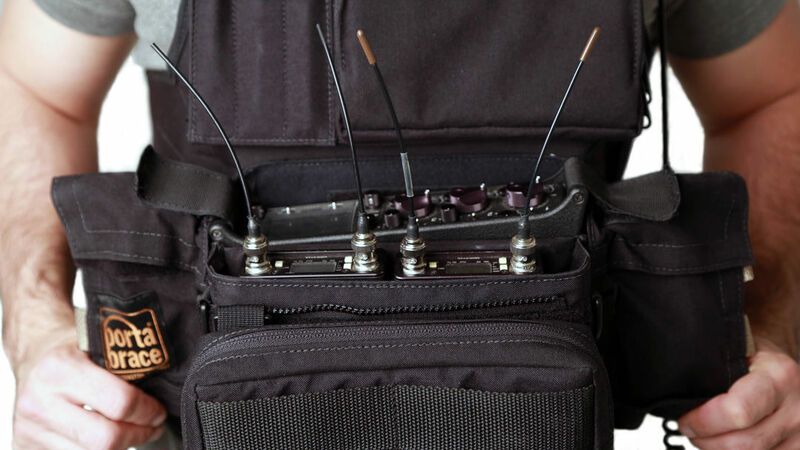 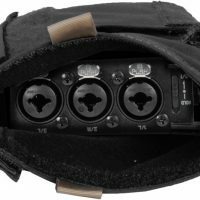 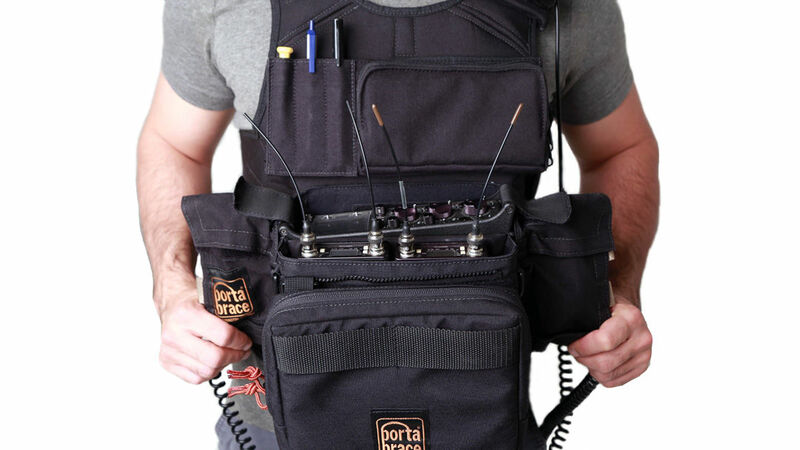 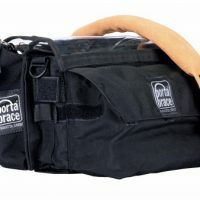 The Porta Brace ATV-688 is custom-fit for use with the Sound Devices 688. 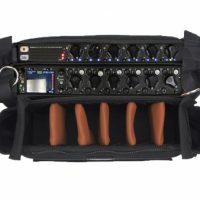 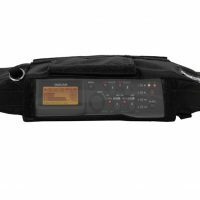 The use of this powerful mixer combined with a dual wireless system creates a lightweight and compact rig capable of recording multiple tracks on the run. 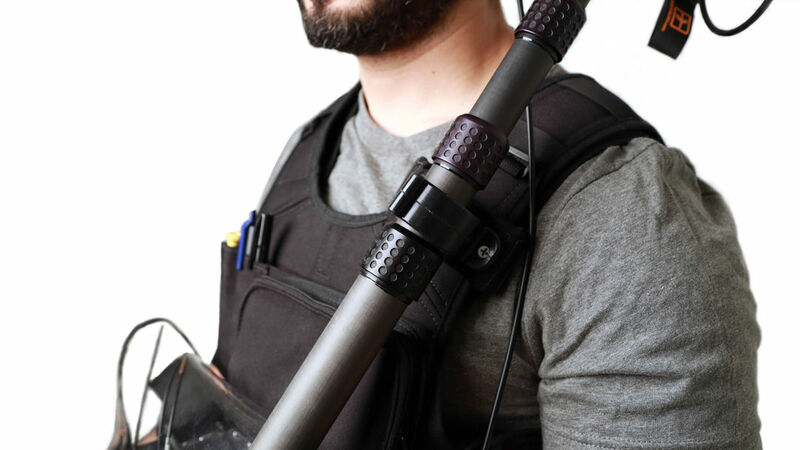 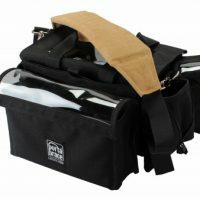 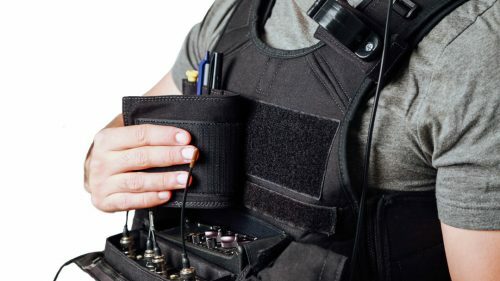 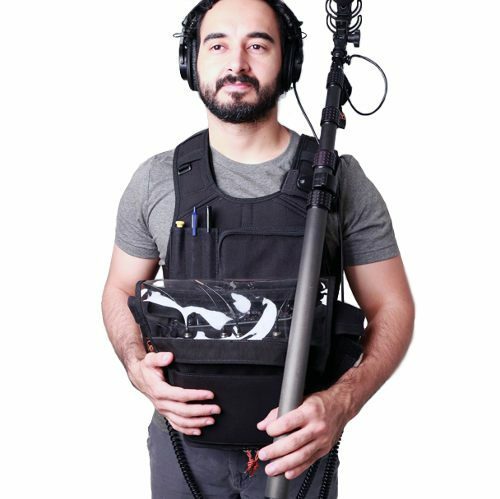 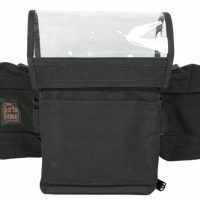 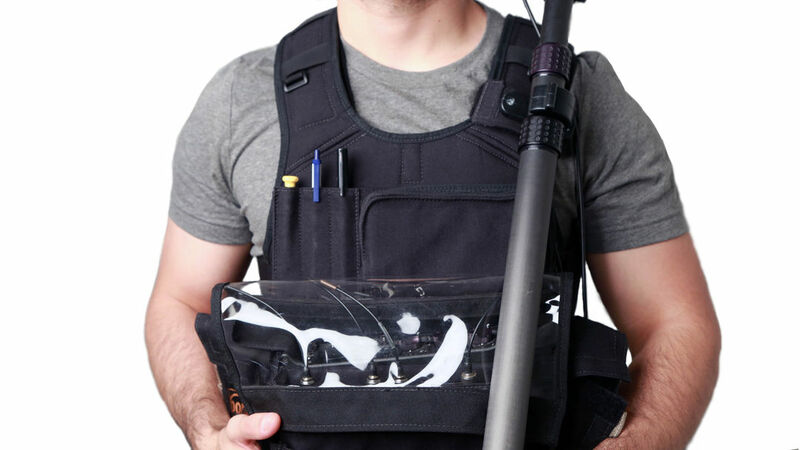 This tactical vest is the perfect option for any ENG or fast-paced reality and documentary mixer.